Should non-Indigenous Canadians learn Indigenous languages? The 180's Kathryn Marlow thought it would be neat to learn a few words in an Indigenous language. But then she wondered if that was really the right thing to do. Not all Indigenous languages are thriving. Would it help if non-Indigenous Canadians spoke them? "If I'm not Indigenous, is it ok for me to use Indigenous languages?" 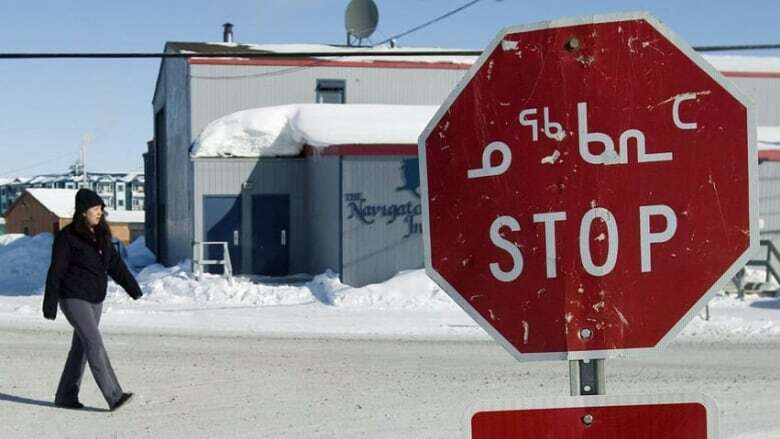 That's the question The 180's Kathryn Marlow asked herself, a few seconds after she thought "hey, it would be cool to learn some new words," and "what if I, and all Canadians, worked some Indigenous words into our language?" So she set out to figure out if that was a good idea - or a misguided one. Over the past few years, you may have heard guests on CBC Radio say "miigwech" at the end of interviews. It means "thank you" in Anishinaabemowin, also known as Ojibwa. And it's not just guests: Duncan McCue, the host of Cross Country Checkup, ends every show with "chi-miigwech," which means "big thank you." McCue says he does it to honour his Indigenous heritage, and also Indigenous listeners, but it's also a way of bringing the language back, after centuries of Canadian history that tried to kill it. "Saying 'miigwech' at the end of Cross Country Checkup is just a small nod to try to start normalizing the use of Indigenous language in this country again." So if he's trying to bring the language back into Canadian culture, could all Canadians start saying it? It's a polite gesture - but is it meaningful? When you go to Quebec, you say "merci," and when you go to Mexico, you say "gracias," so why not say "miigwech" when you're on traditional Anishinaabe territory? That's how Duncan McCue sees it. But Lindsey Willie is not so sure. 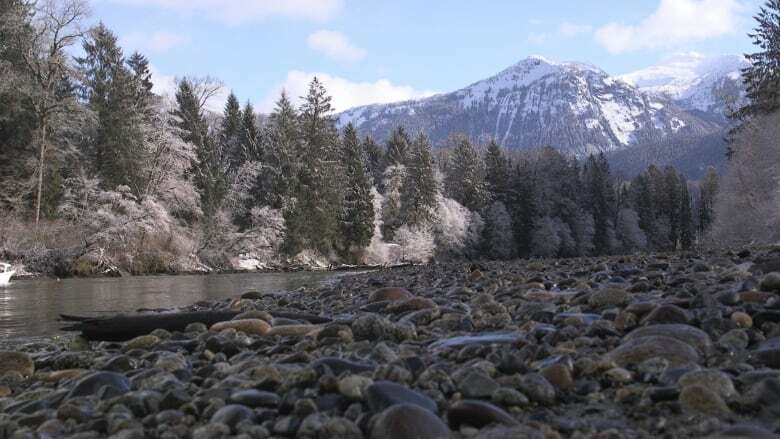 Willie, a filmmaker from Dzawada'enuxw First Nation on the B.C. coast, worries that just learning words like "Hello" and "Thank you," doesn't really mean much. Willie, like many Indigenous Canadians of her generation, doesn't speak her language (Kwak'wala), but is learning. She says the language is so different from English that learning it, especially from elders, allows her to understand her culture better. "It kind of makes you understand the world in a different way, or the way that our ancestors viewed the world, so it kind of brings you closer to the ancestors as well, because then you start to understand the world the way they did, which is actually really beautiful." She says that if non-Indigenous Canadians want to learn a new language, it should be in conjunction with a local First Nation. "It's not going to work if they're just doing it by themselves, like, if they're out there, like 'Oh I'm going to go on this app, and learn some of the language over here,' without coming in here, talking to us, and creating a plan together, then I don't think there's any meaning in it." Lindsey Willie learns Kwak'wala by speaking with her aunts. 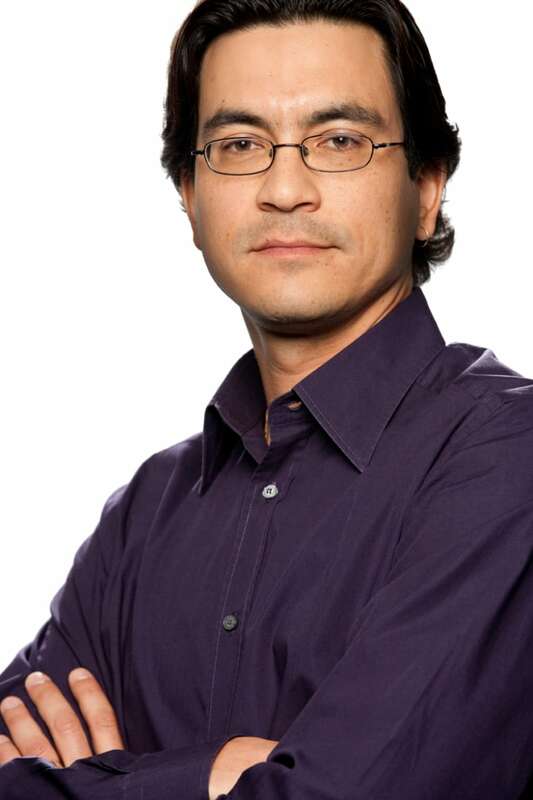 Duncan McCue learns Anishinaabemowin by taking classes. But in the 21st century, technology plays a big role in language learning - and revitalization. There are apps, online dictionaries, and even hashtags. Speak Gwich'in to Me is the brainchild of Jacey Firth-Hagen, a young woman on a mission to save her language from extinction. She takes photographs, types the corresponding Gwich'in word over top, and posts them on social media using the hashtag #SpeakGwichinToMe. People around the world, both Gwich'in and not, follow along and learn new words. And she loves that. "I believe that empowerment in language and culture is so amazing and important. Not just the Gwichin, but all Indigenous people, all people can learn a language, their language, and Indigenous languages, any language. I believe that all languages matter." So, should you learn some Indigenous words? First, look around where you live. Find out which languages are local. And find out who speaks them. Duncan McCue suggests "Hello" and "Thank you," are words we could all learn how to say, in the language of our region. But consider what Lindsey Willie said as well. Language has meaning. Why not ask about some words that will really tell you something about the people who lived in your hometown, or on your home land, centuries before you did? 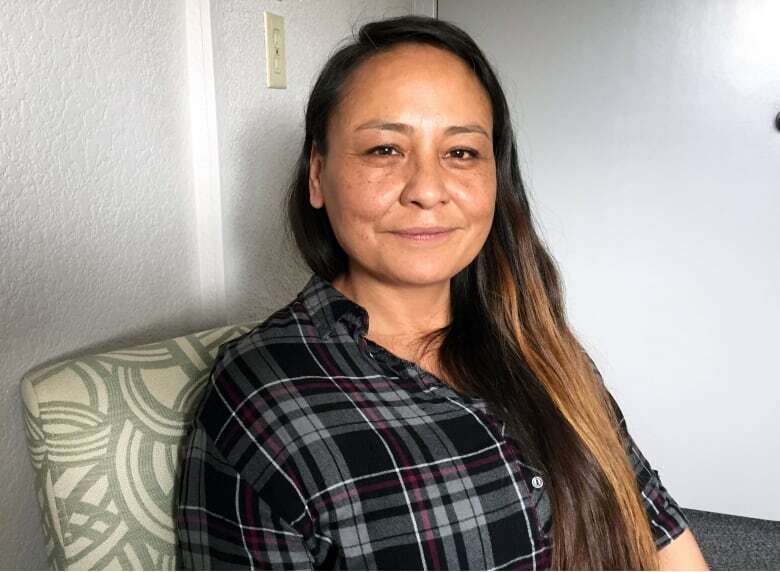 With that in mind, Kathryn Marlow met up with Barbara Smith, an Indigenous Resource Worker at the Elizabeth Fry Society in Calgary, and speaks Blackfoot. Night owls are people too! FULL EPISODE: Stop subsidizing seniors; good judges can make bad decisions; and which Canadian city is the most American?